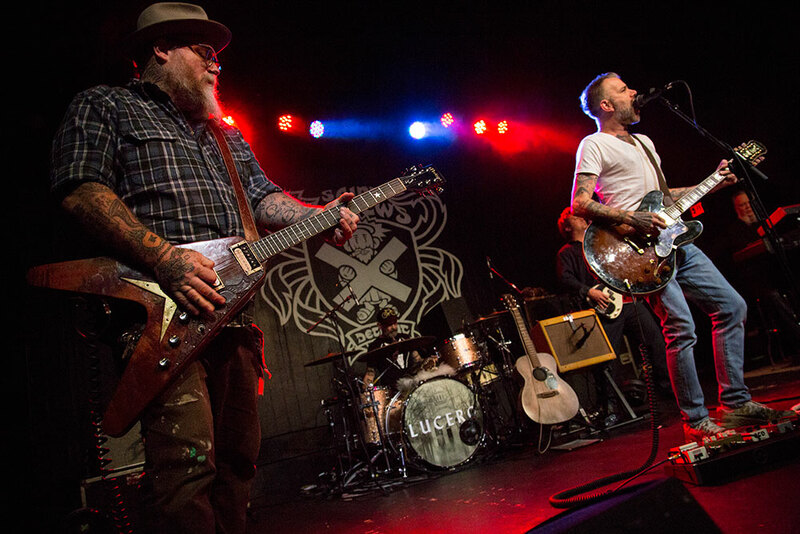 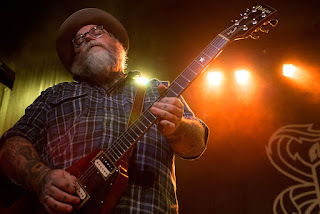 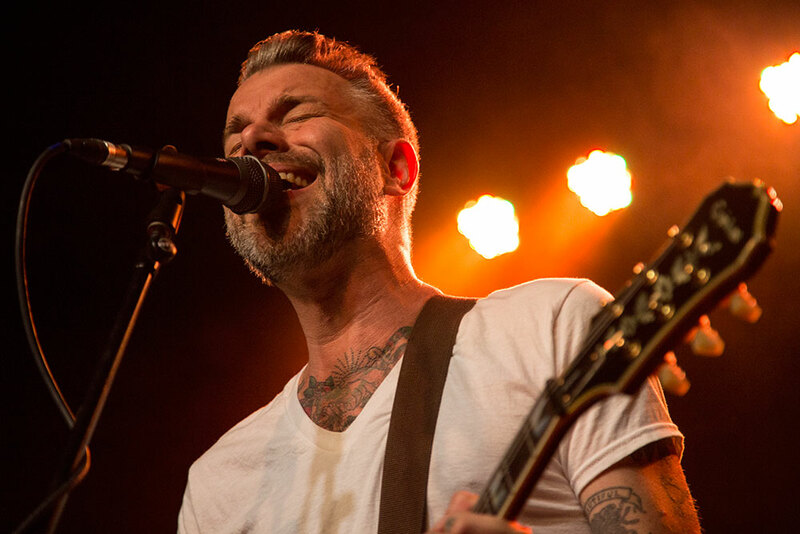 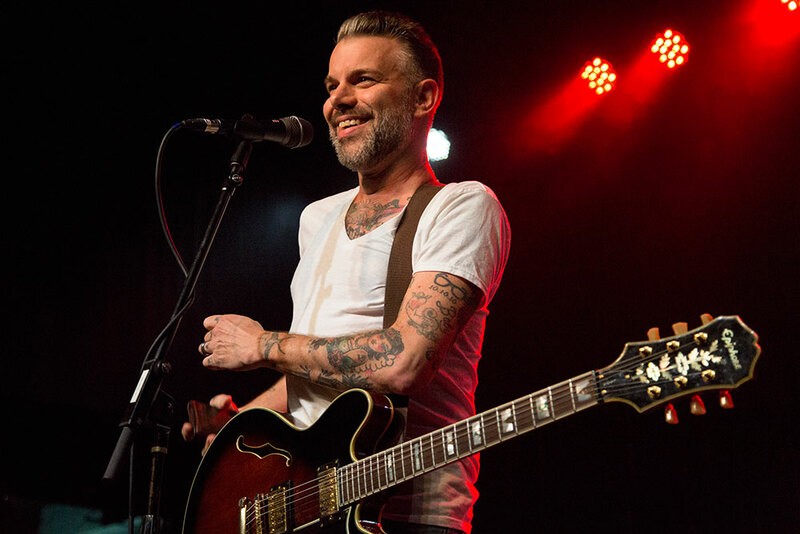 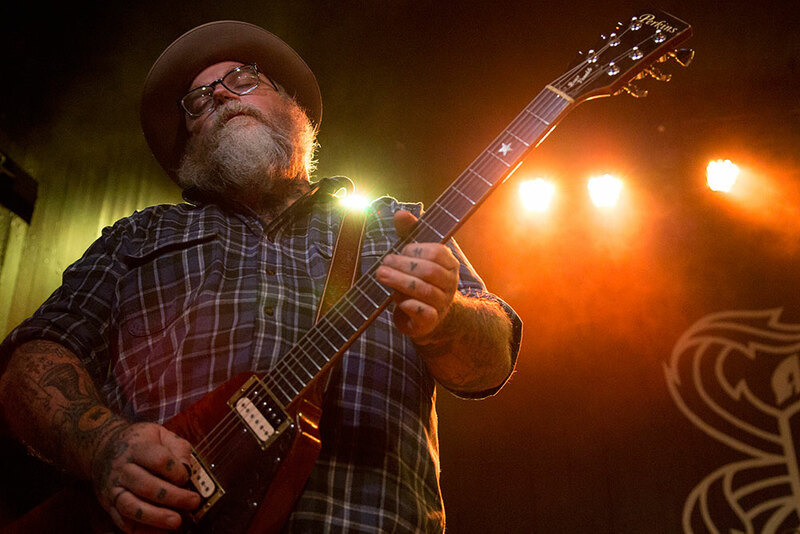 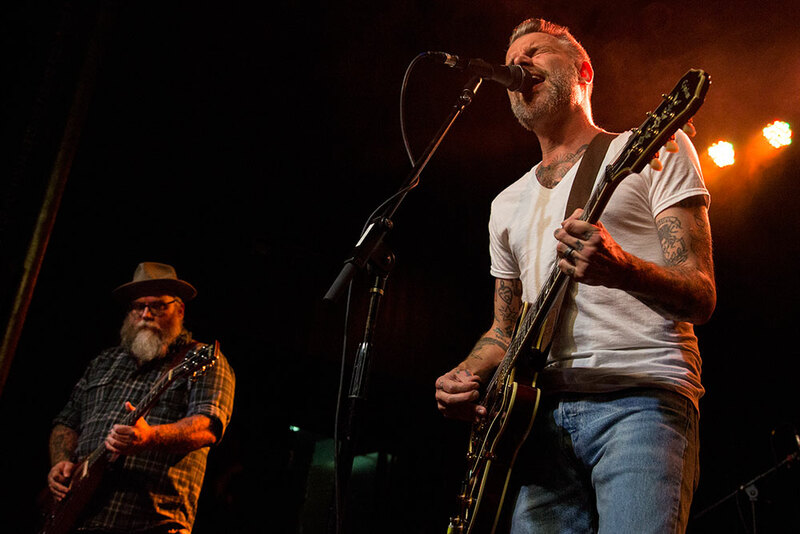 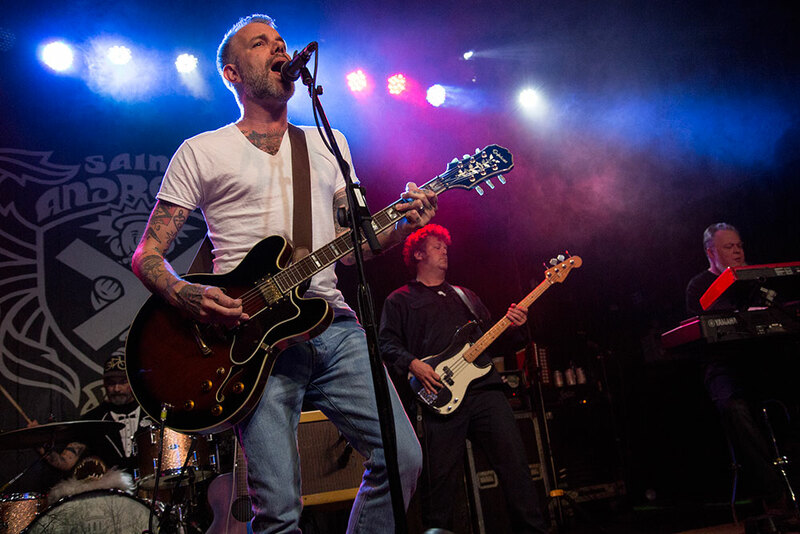 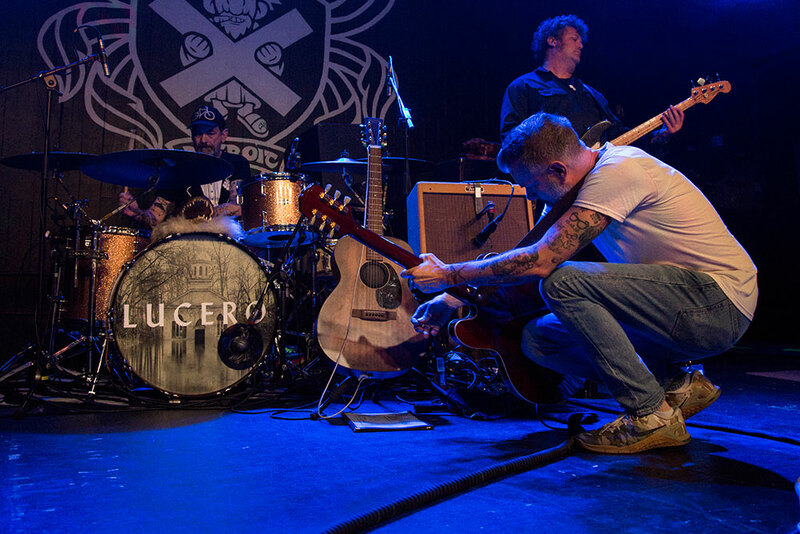 Black Iris Booking teamed up with Live Nation to bring Lucero to the stage at St. Andrew's Hall last Tuesday, October 2nd. 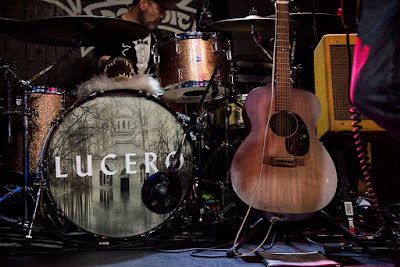 Local photographer CJ Benninger caught the show on camera. Check it out!